Pink Gellac 237 Pearly Pink is a sweet pink gel nail polish colour and contains a pearl finish. 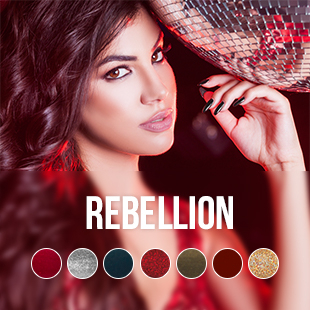 This finish will give your spring outfit just that extra touch of glamour. 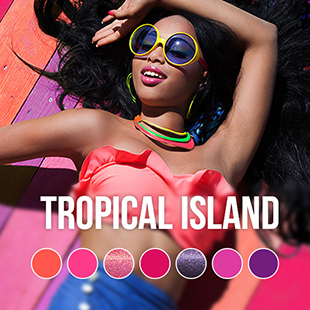 Pink Gellac Vintage Chic collection contains 7 pastel shades that are hot this spring! 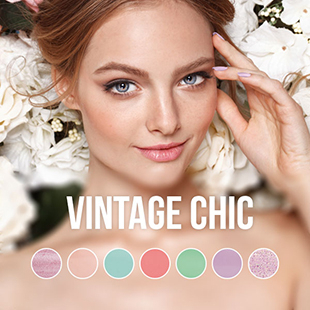 Every gel nail polish colour from the Vintage Chic collection fits perfectly with the fashion trends of this moment.